[author (last name first)]. 1976. 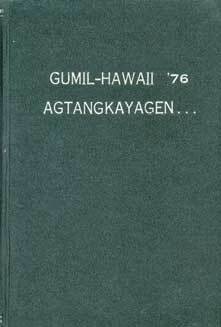 [story/poem/essay title] GUMIL-Hawaii '76: Agtangkayagen, [pages]. Pacita Cabulera Saludes, editor. Honolulu: Gumil Hawaii. 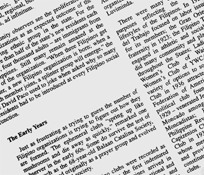 http://www.efilarchives.org/pubications (accessed [date of download]). 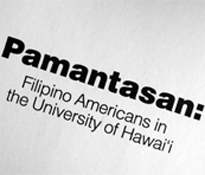 Greetings from the Filipino Crusader World Army Inc.